INDUSTRY.co.id - United States - Recently, Apple introduced Daisy, the latest robot tasked to recycle iPhone and save valuable material. Quoted from Tech Crunch, Daisy robot is an update from Liam which is a robot that works the same as Daisy. Daisy is also created to help recycle the iPhone that is no longer in use. Daisy will separate valuable materials that can still be used. 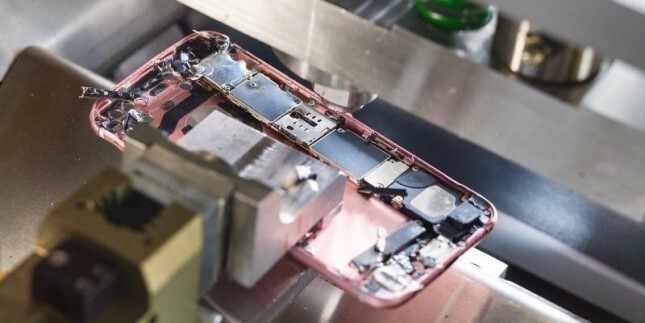 This robot has the ability to disassemble about 200 iPhones within an hour, and separates the parts of the device. Apple hopes, with this Daisy robot can help reduce the impact of climate change and encourage energy efficiency.